NVIDIA is now offering a free copy of Battlefield V with GeForce RTX graphics cards. 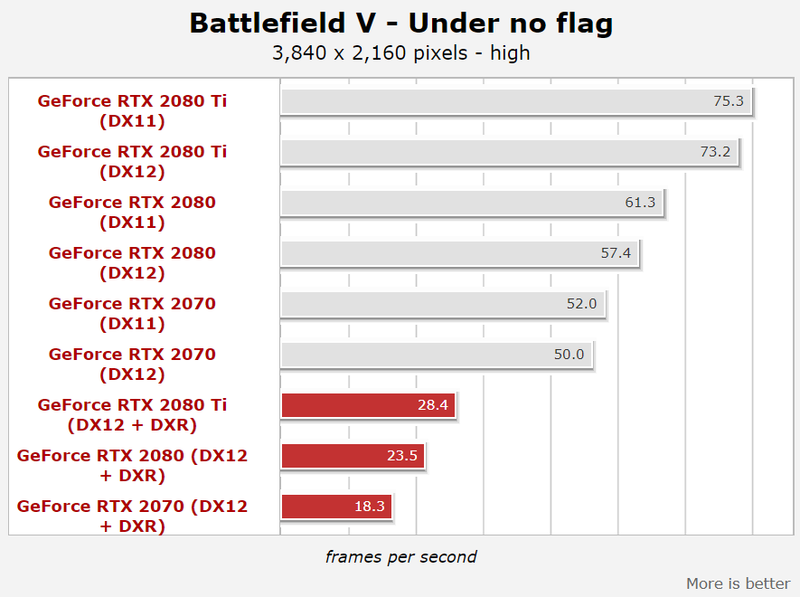 Starting from today NVIDIA bundles Battlefield V with their latest Turing-based RTX graphics cards. The promotion will last till January 7, 2019, so there is still plenty of time to grab your card. The game has recently received an update to support for DXR real-time ray tracing. NVIDIA’s GeForce RTX graphics cards are currently the only cards capable of using technology. Independent tests have shown that DXR dramatically decreases performance in exchange for a breathtaking image quality. The bundle is a perfect opportunity to verify the claims on your own.